Primed for the next London Fashion Week...Venue Lab introduce our collection of unique, characterful warehouse-style venues. 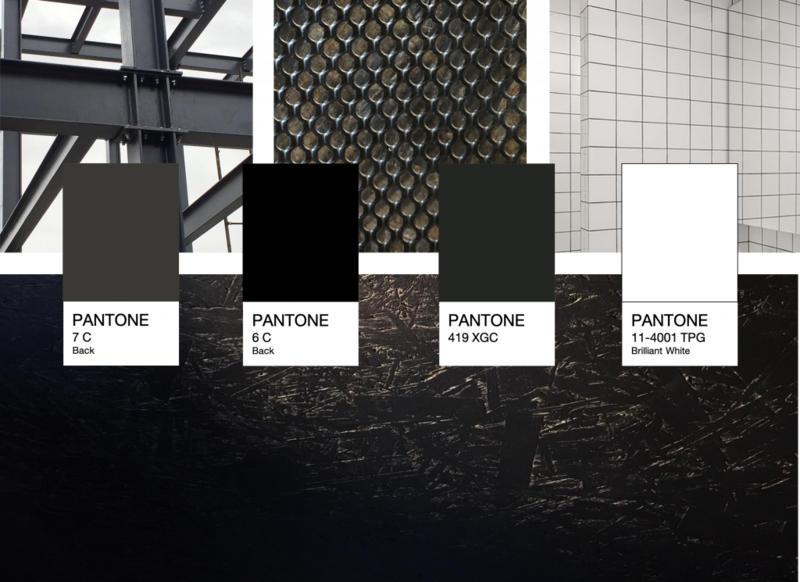 Show off your collections against the raw backdrops of steel, glass and polished concrete; the perfect spaces for your catwalk events, presentations, designer showrooms and Fashion Week parties. Magazine London is defined by simple architectural form, offering clean and functional spaces that provide a means for large-scale creative expression. This brand-new venue is sleek with black walls, polished concrete floors and black steel accents, and offers spectacular views of Canary Wharf skyline. The main space features a floor-to-ceiling glass window that provides unbroken views of the River Thames, Canary Wharf skyline and The Showground. Guests can also take in these unrivalled views of the landscape by venturing outside onto The Deck and into The Yard, areas designed to leave a lasting impression. 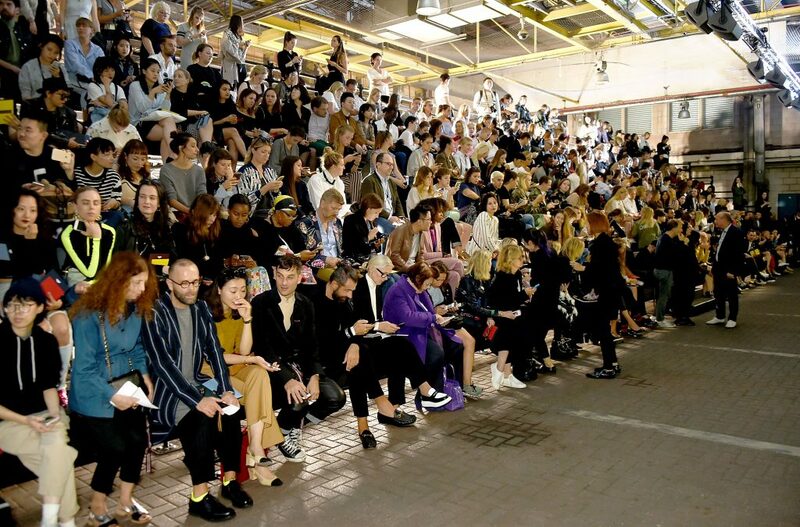 Don’t miss the opportunity to be the first fashion brand to showcase in this exciting new space, which offers all the character of an industrial warehouse with the benefits of a purpose-built venue, just three minutes’ walk from North Greenwich tube station and 15 minutes from Bond Street. With plenty of room for elaborate set builds and branding, this space offers an interesting blend of industrial textures, including sleek steel, concrete floors and polished steel accents. 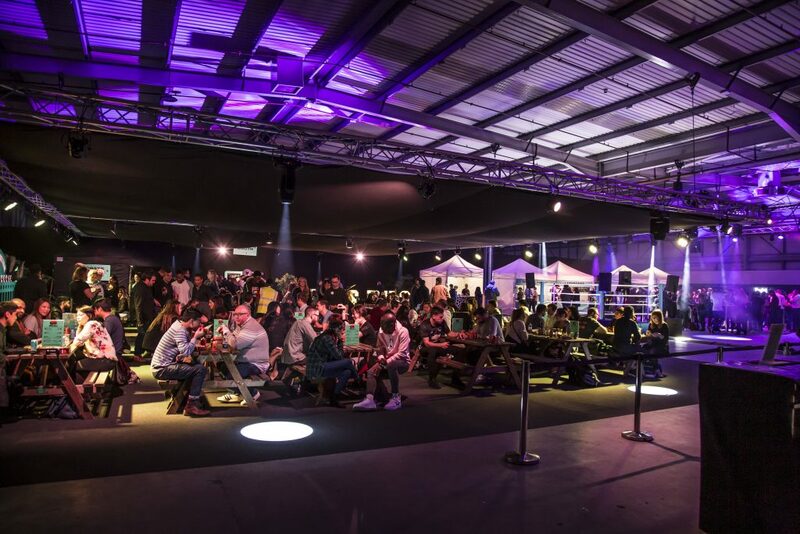 With drive-in access, it comes with 20 production parking spaces and ample back of house space, including the use of the event control office. 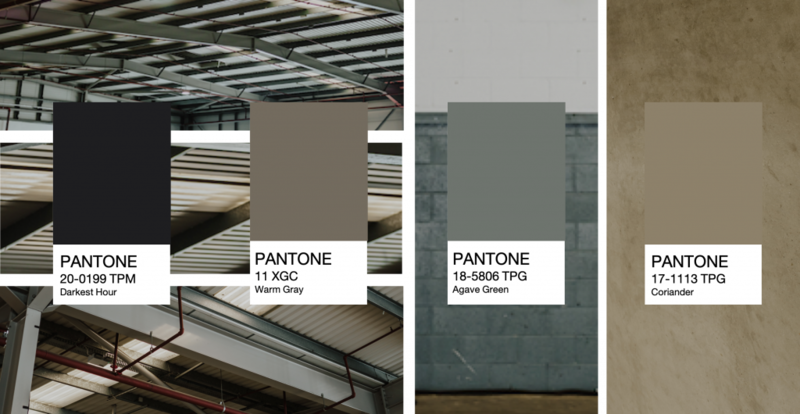 With its warm grey, black and pale khaki tones creating a neutral backdrop, be the first fashion brand in the capital to use this exciting new space. 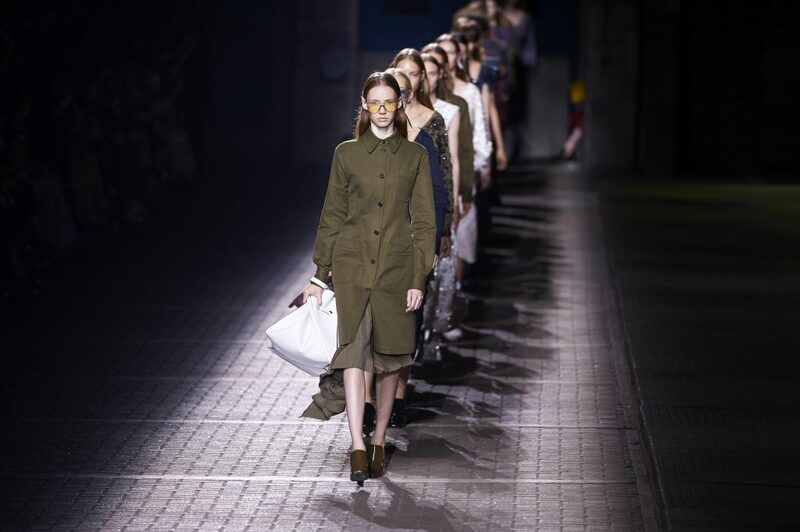 Printworks offers the perfect opportunity to juxtapose a raw, industrial space with a high-fashion extravaganza. 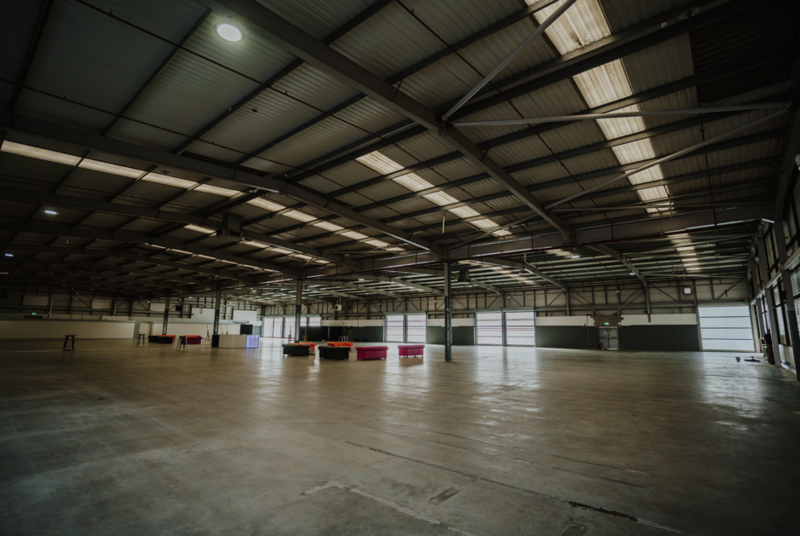 Comprising a series of interconnecting warehouses, each has its own character and dimensions, offering versatility to suit your vision and event. We particularly love the high ceilings of the long, historical Press Halls, which are perfect for catwalk events. Flashes of vivid colour adorn this otherwise dark space, from bright yellows and turquoise tones to touches of deep steel and silver-grey metals. This venue offers drive-in access, newly-refurbished green rooms and dressing rooms, and has space for an elaborate set build if required. 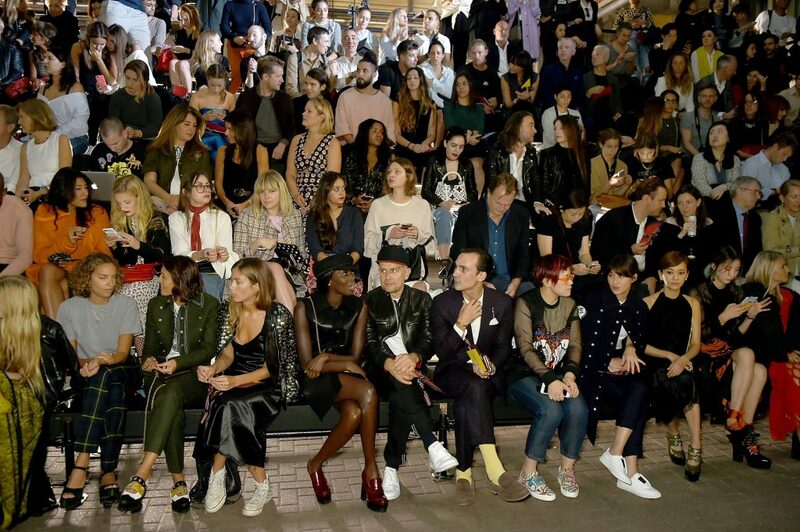 With experience working with high-end brands including Dior, Hugo Boss, Mulberry, Net-a-porter and Moët & Chandon, we’d love to help you find your perfect Fashion Week venue. Get in touch and we’ll happily run you through our variety of venues.